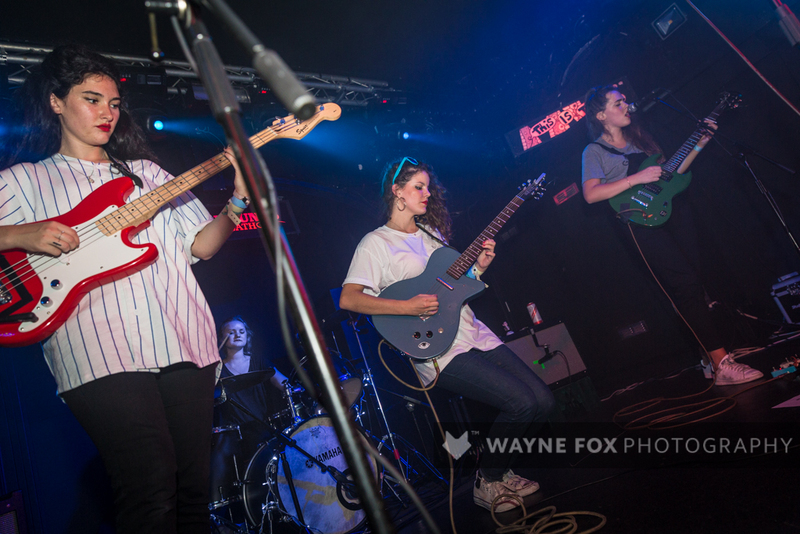 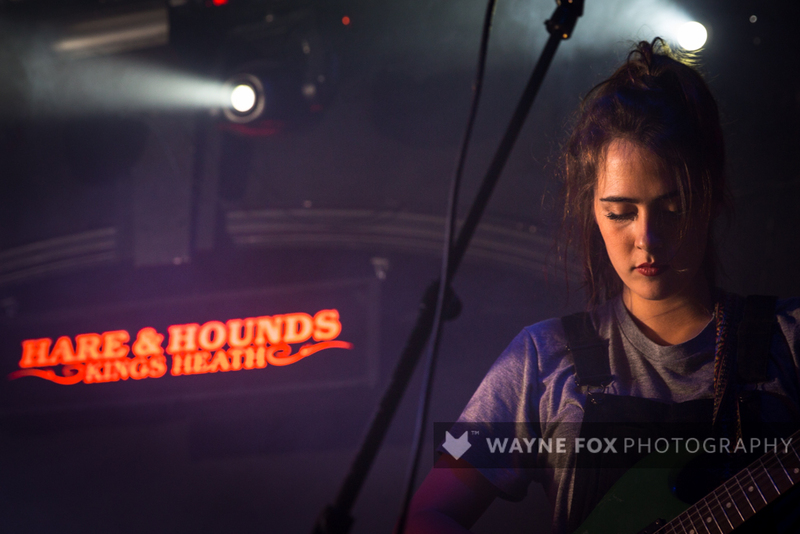 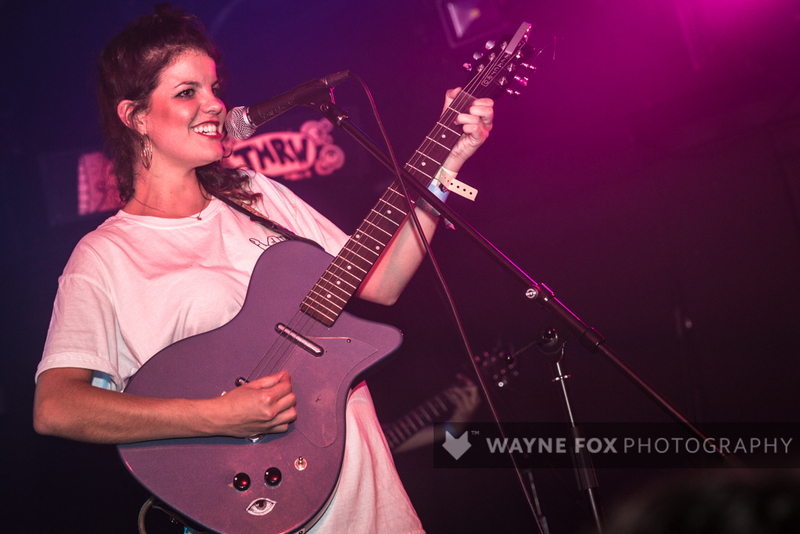 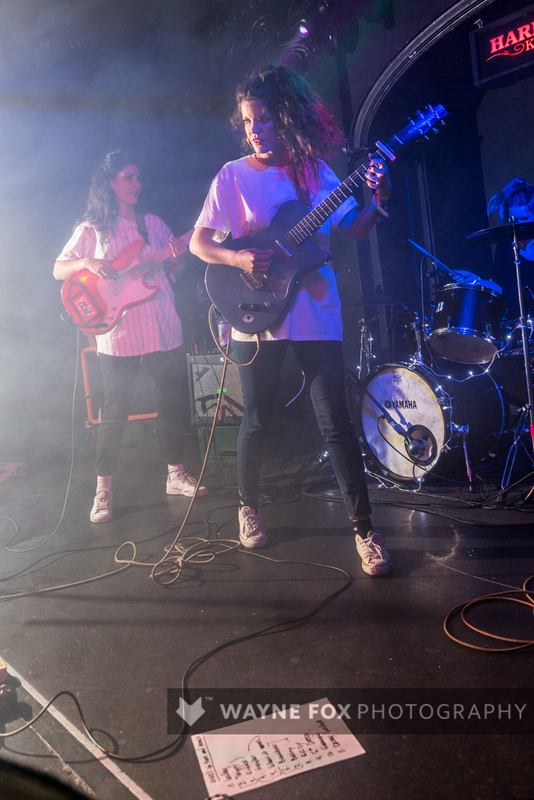 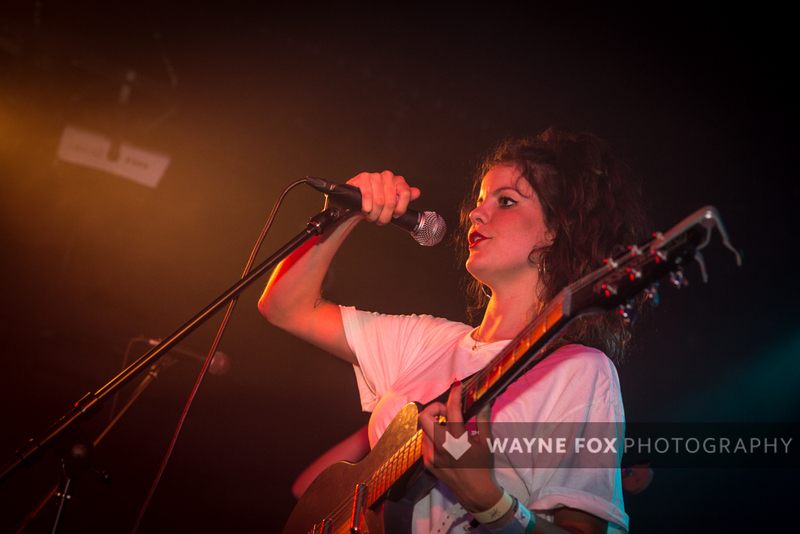 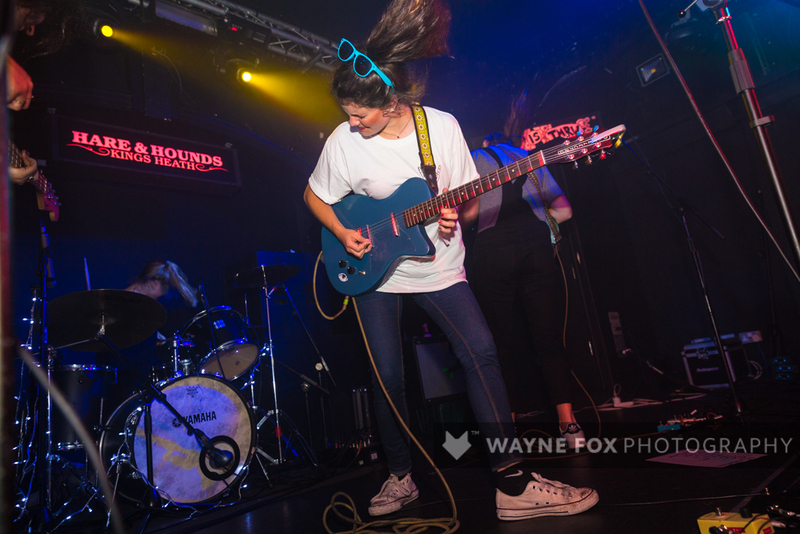 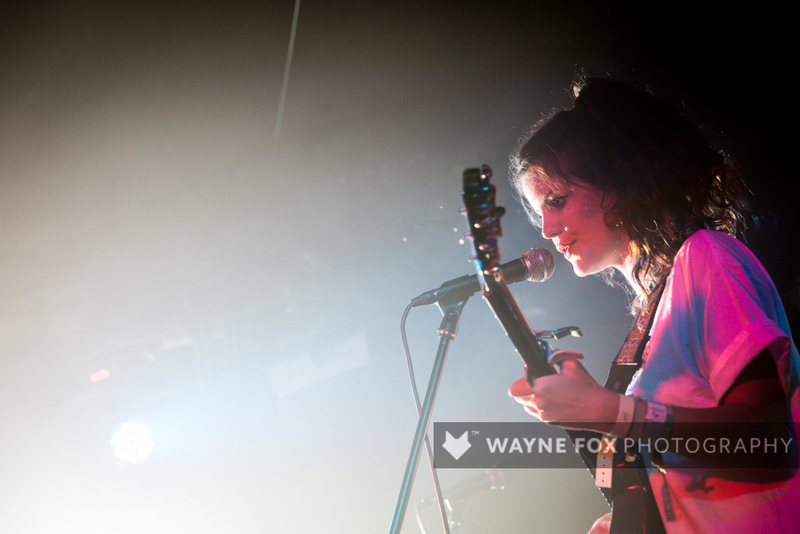 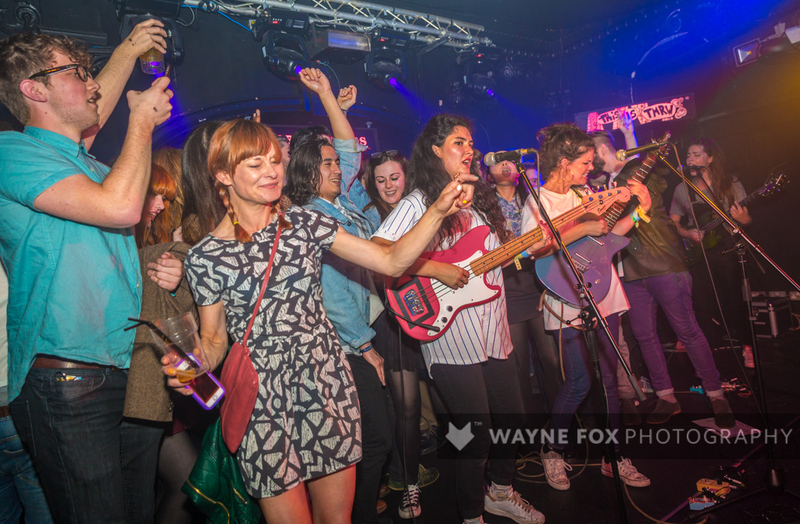 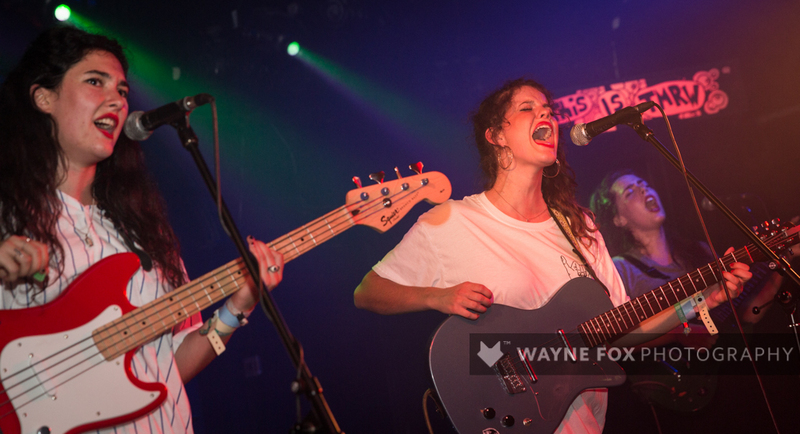 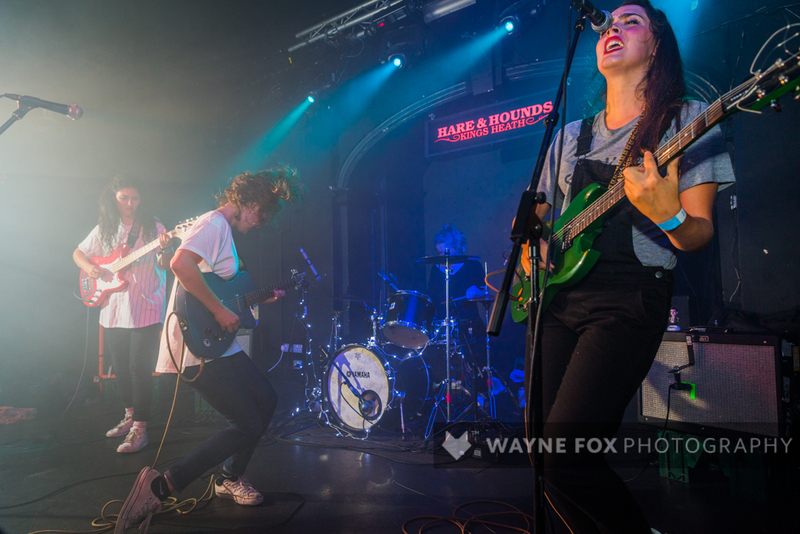 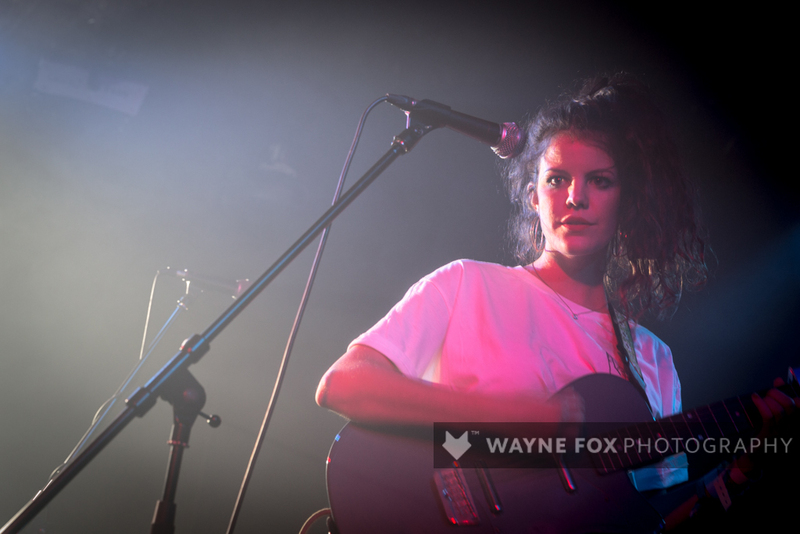 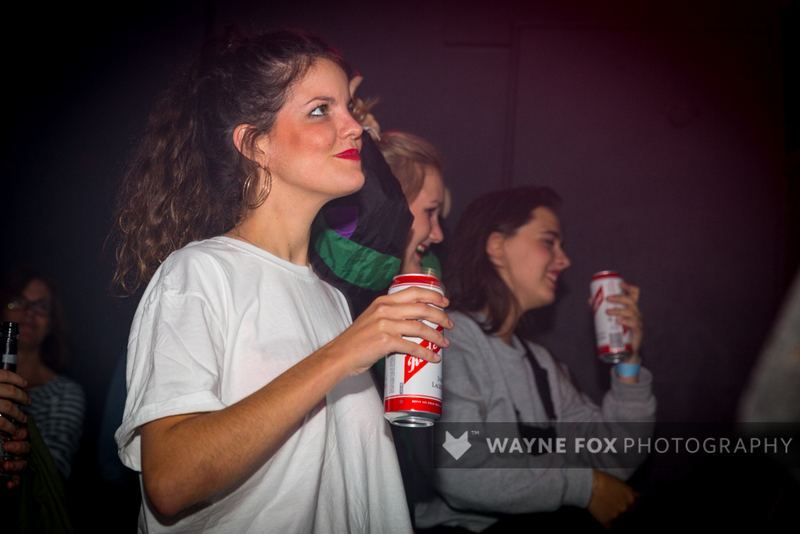 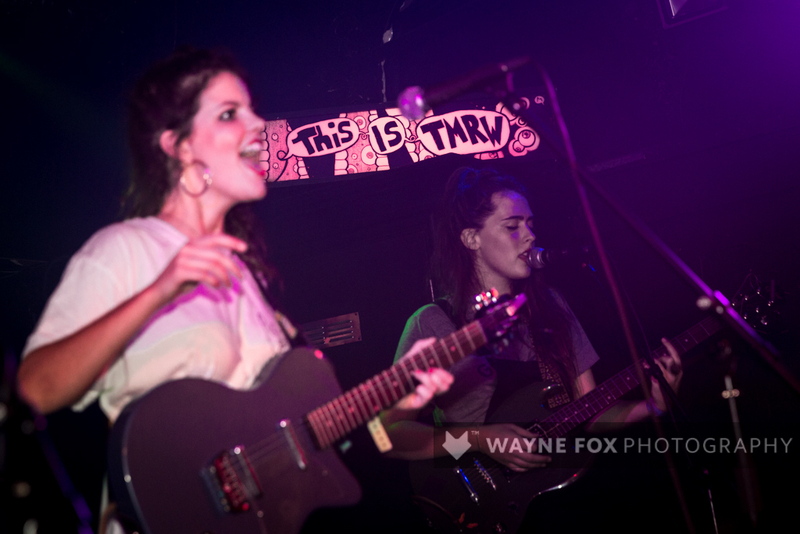 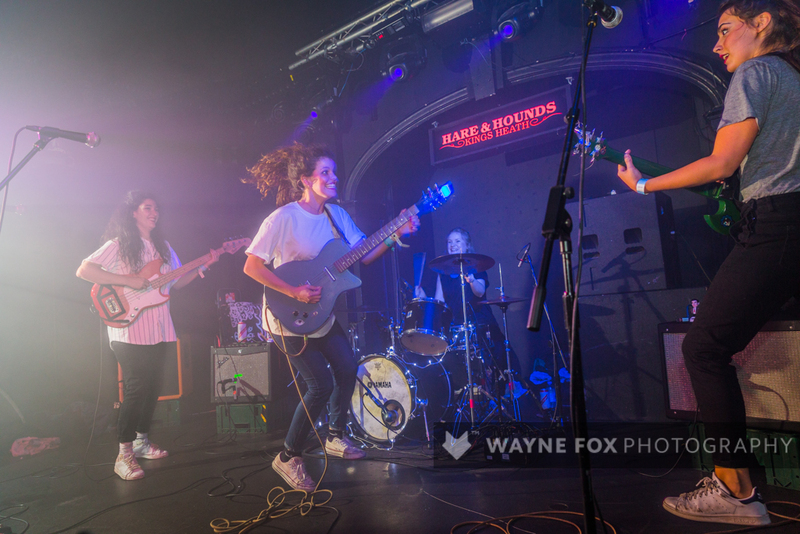 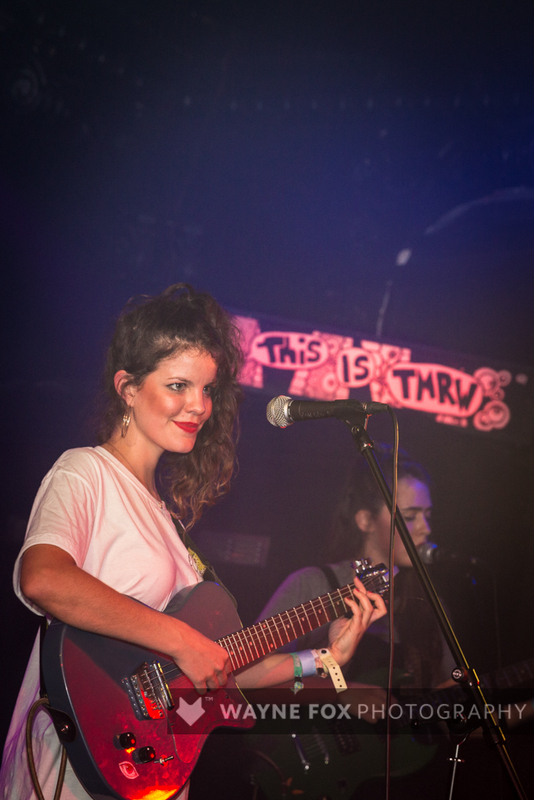 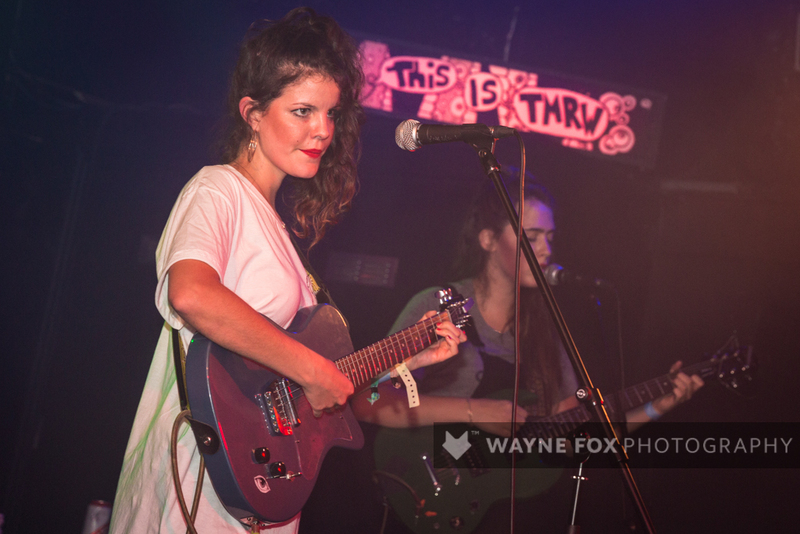 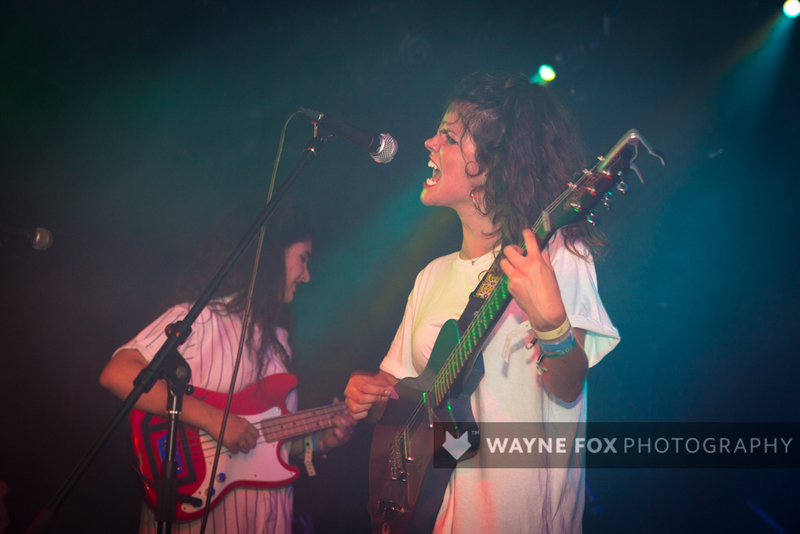 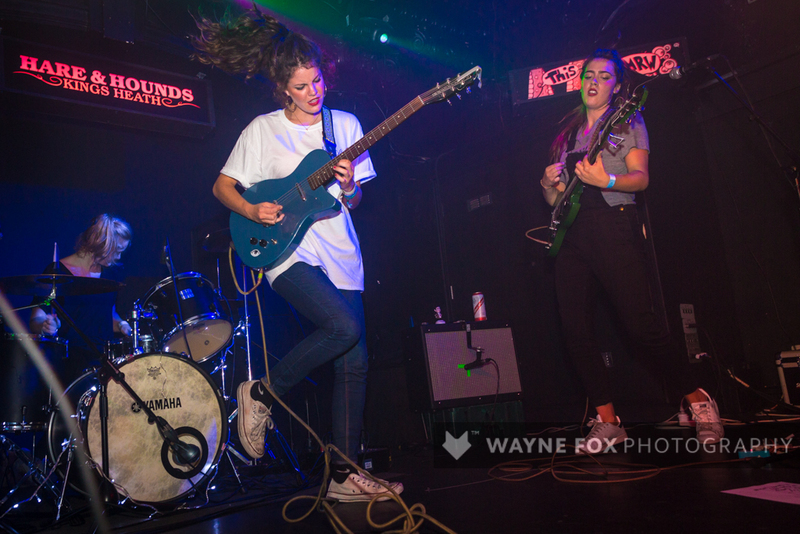 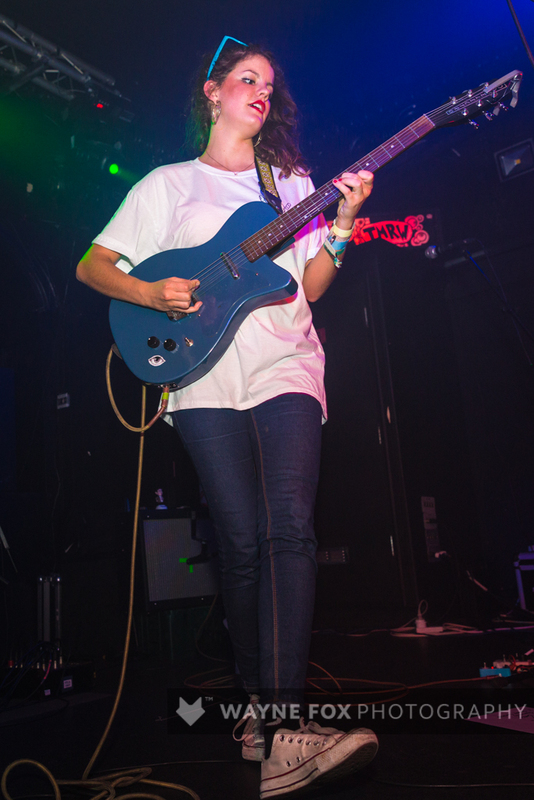 Hinds (formerly known as Deers) play at The Hare and Hounds in Birmingham, 20 May 2015. 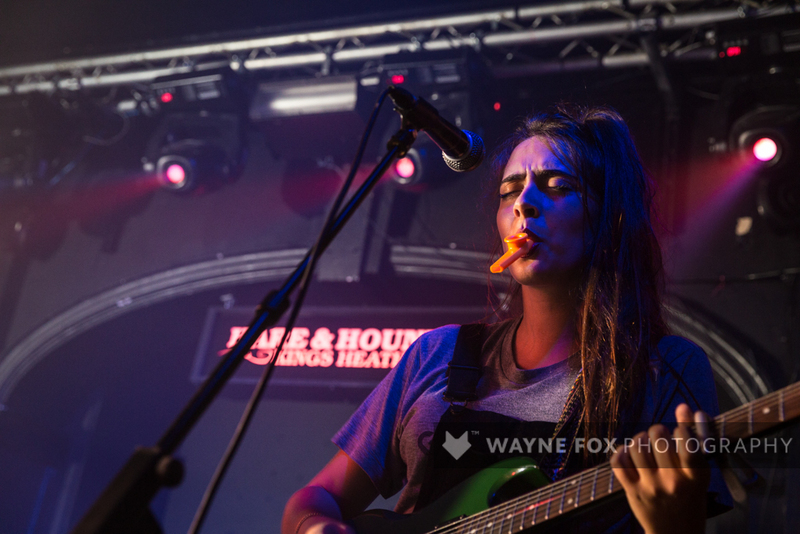 © 2015 www.waynefoxphotography.com Strictly All Rights Reserved. 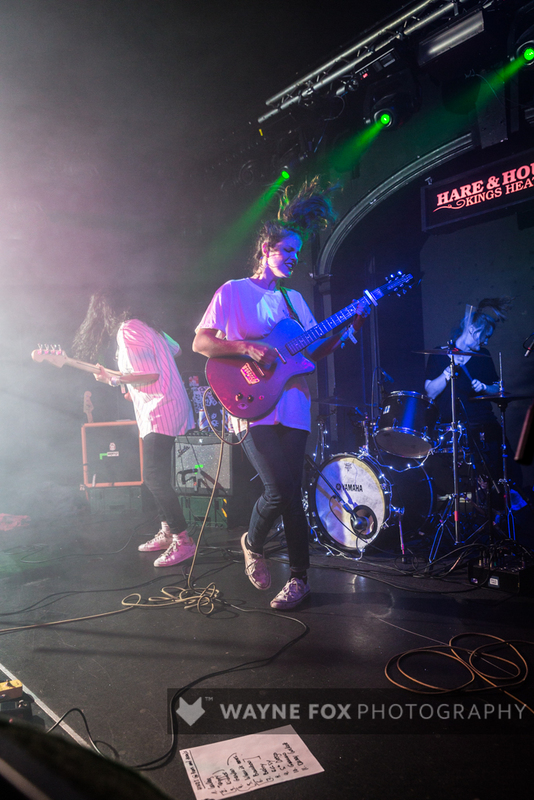 Oscar play at The Hare and Hounds in Birmingham, 20 May 2015. 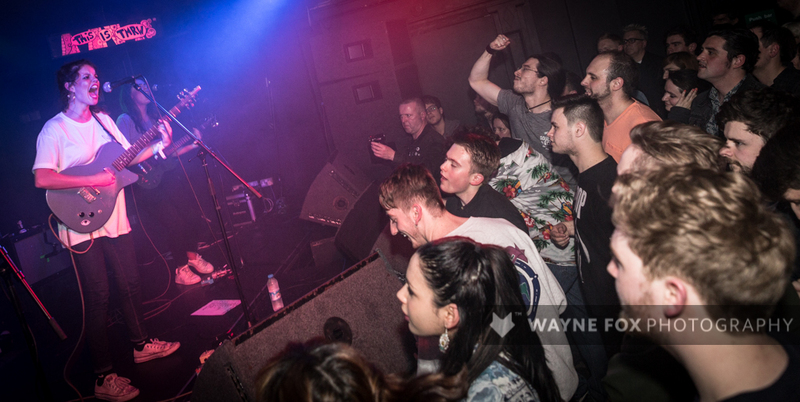 Young Fathers play at The Hare and Hounds in Birmingham, 03 June 2015.